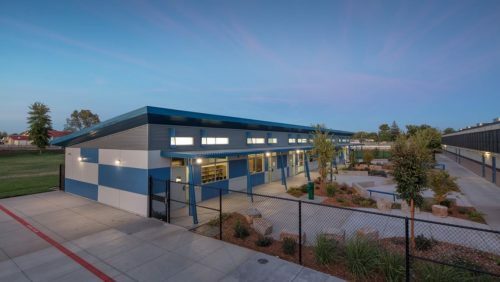 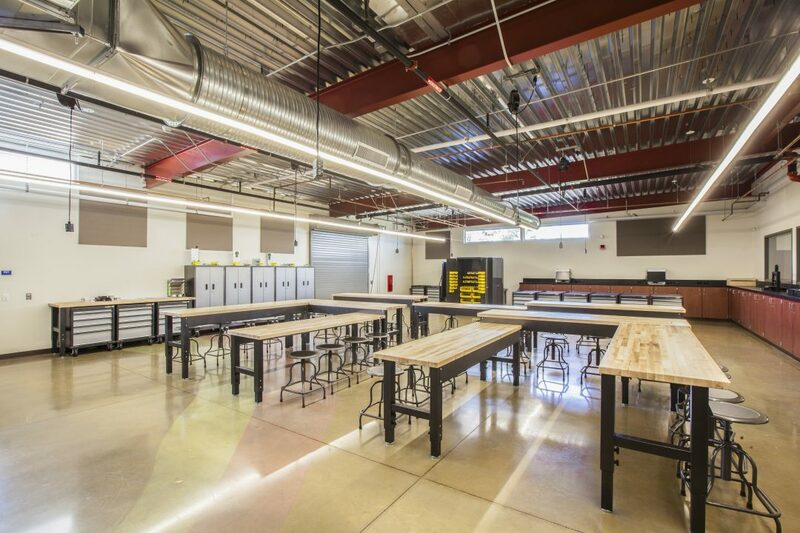 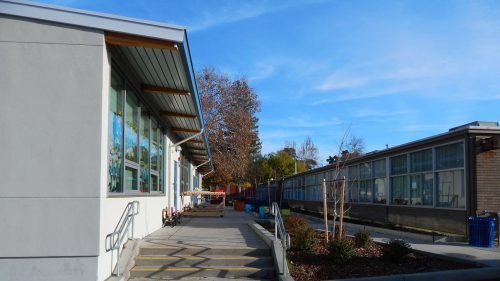 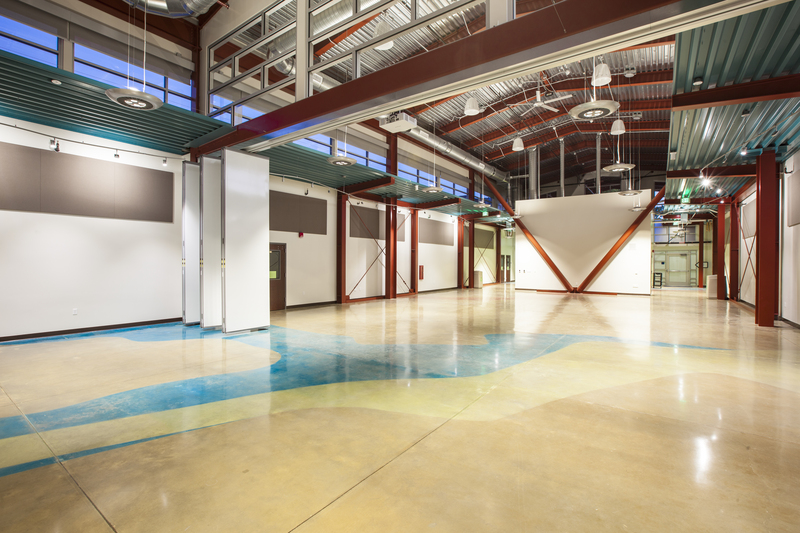 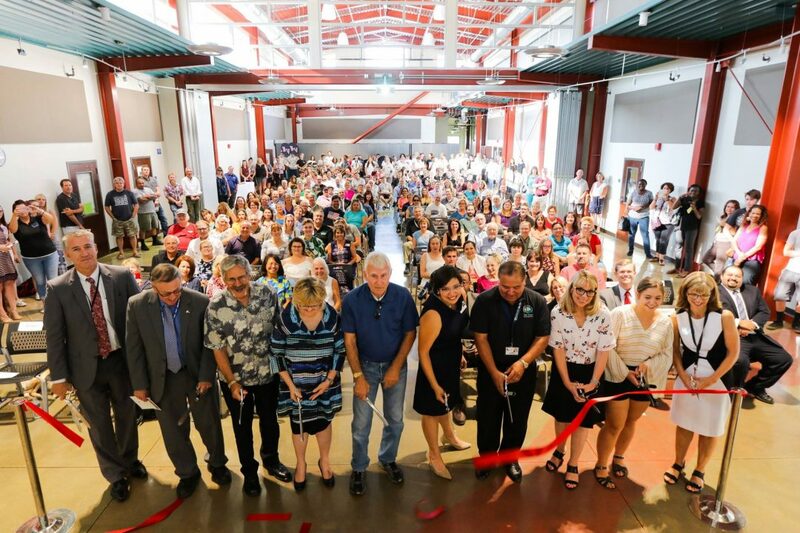 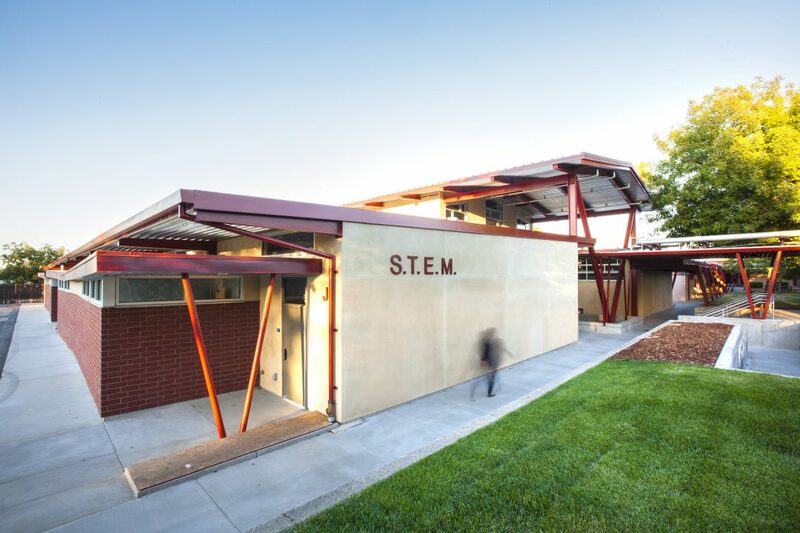 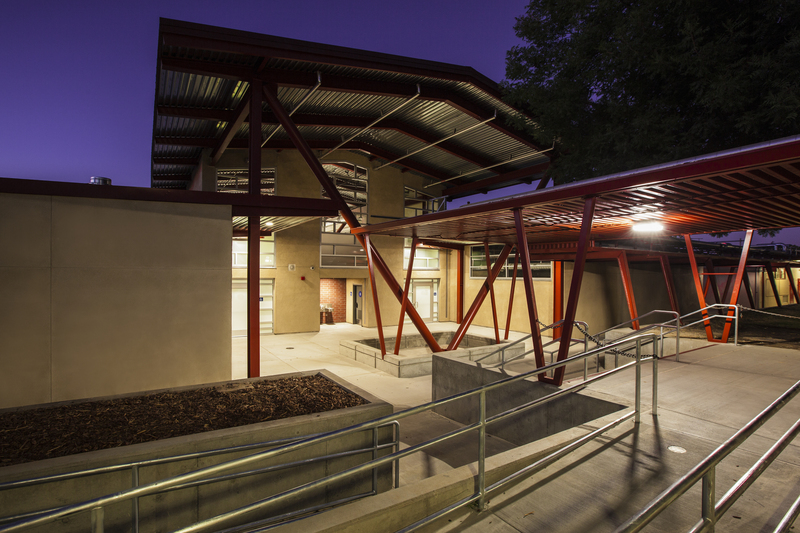 Bella Vista High School – Innovative Construction Services, Inc. 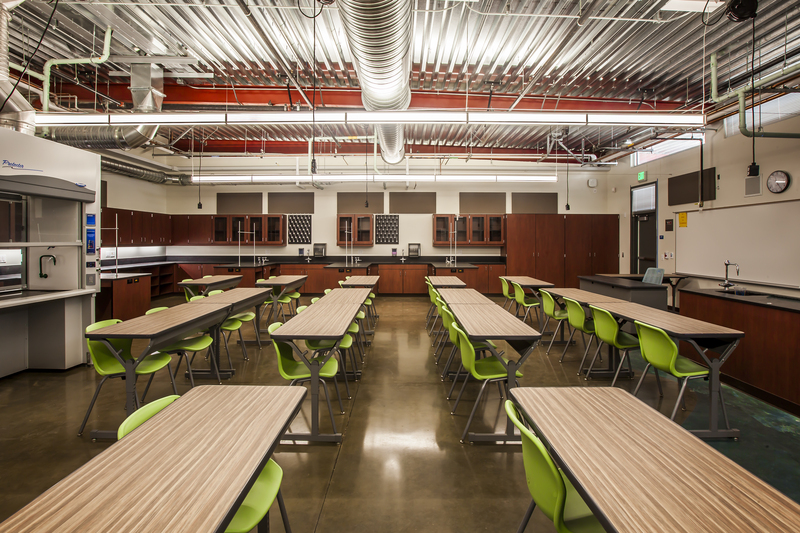 The project is a $16-million state of the art science wing with laboratories, and innovative STEM classrooms. 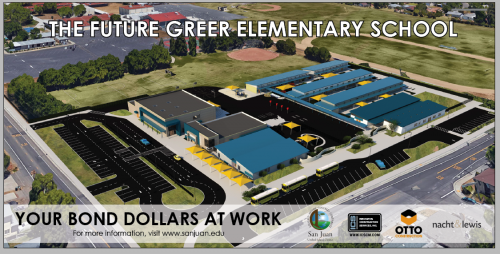 Phase 1 scope of work consists of demolition of the existing outdated classrooms. 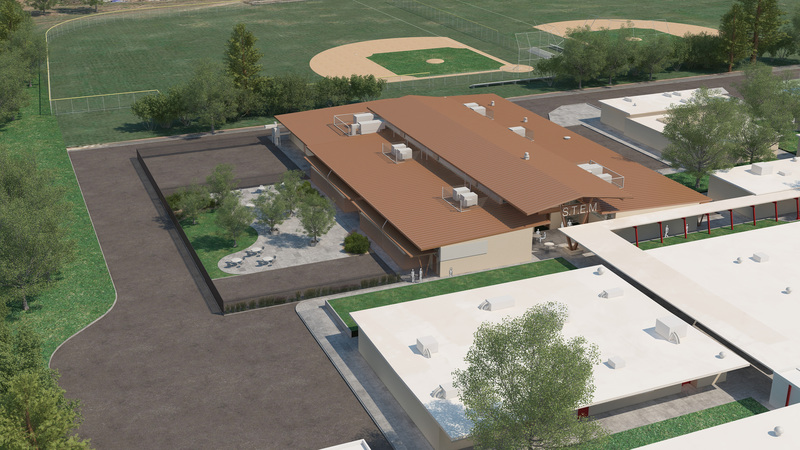 Phase 2 consists of the erection of the new science wing providing modern Science, Technology, Engineering, and Mathematics classrooms.